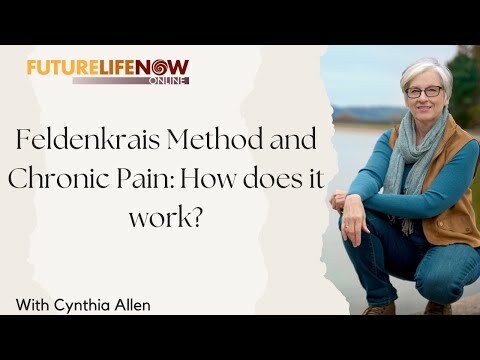 With Jane Brody's recently NYT article titled Trying the Feldenkrais Method for Chronic Pain, many are wondering how exactly does the method help. Cynthia Allen, Feldenkrais practitioner provides the top 4 ways she finds it helps, all grounded in science. From the owners of the Egoscue Clinic in Austin, Texas, here are three exercises you can use if you are suffering from low back pain. These gentle yoga back stretches are good for those with limitations due to size, injuries, surgeries, or other physical activities. Marjorie Old, Gentle Yoga Teacher, has had her share of spinal challenges and surgeries. She shares her journey back to recovery and demonstrates several easy and effective back poses that can keep the back strong, stable and healthy for years to come.